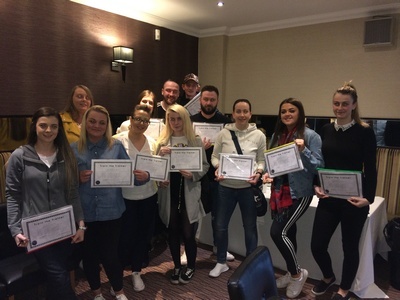 "Best course I have attended in a long time!" When it comes to training the trainers, we are experts in the field. Whether you are new to training and facilitation or have a number of years experience, this training for trainers course helps you see ways in which you can become a better, more effective trainer. 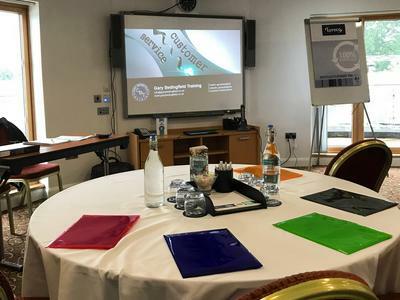 The course is intensive and delivered over two days, exploring areas such as learning styles, training resources, delivery styles and evaluation. 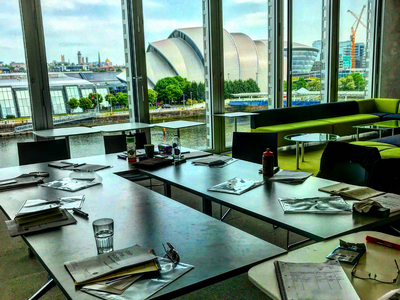 It consists of five trainer-led sessions followed by a micro-training session, where you will have an opportunity to demonstrate your training skills. 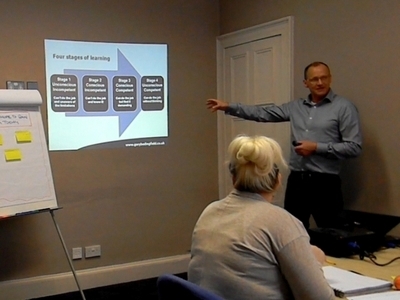 If you deliver workplace training then this course will be of particular interest to you. It focuses on one-to-one and small group delivery as well as demonstration techniques. 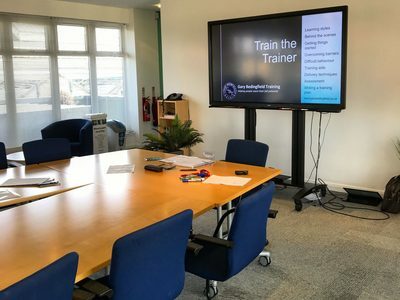 Our Train the Trainer courses are regularly delivered to many industries including the care sector, automotive, food production, off-shore, recycling, adult education, aviation, hair and beauty, housing, training and retail. "I now know how to better prepare for training and have a greater knowledge of what to anticipate when delivering training." The final unit of the course involves each delegate delivering a 10-minute training session to their peers - a chance to put theory into practice. It will be a structured session based on many of the techniques learned throughout the course. 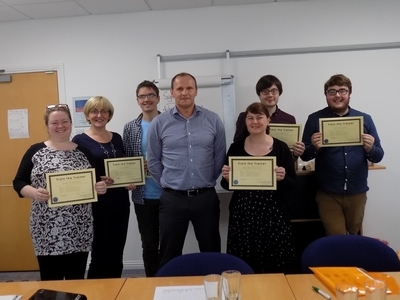 "Very good, thoroughly enjoyed it and would recommed this training to anyone." 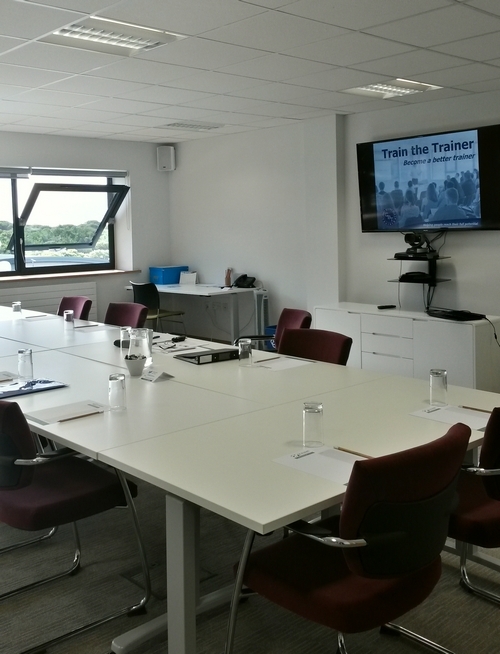 We have 20 years experience in the training industry and deliver our Train the Trainer course throughout the United Kingdom.